This year’s opening event and headliners are Cornish favourites The Fisherman’s Friends! The Charles Causley Festival is delighted to welcome the original ‘buoy band’ from Port Isaac, The Fisherman’s Friends, with a full catch of new material as well as some old favourites. 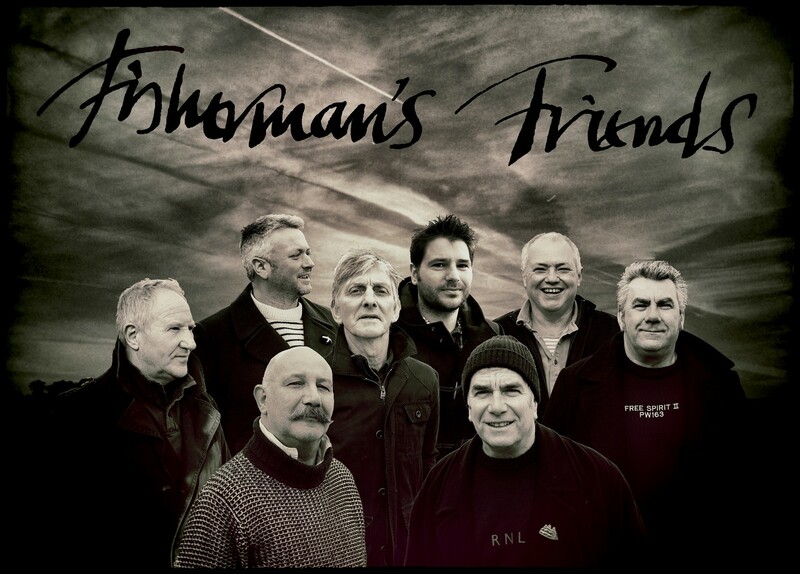 The Fisherman’s Friends have widely been credited with starting the revival of interest in shanty-style singing, but a cornerstone of their success has been their constantly evolving and expanding repertoire. From Glastonbury to Launceston: this concert will kick-start the 2017 Centenary Festival, and it promises to be an evening that no-one will forget!